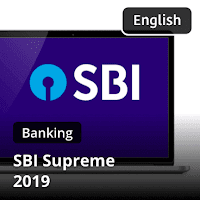 The much awaited notification of SBI Clerk 2019 has been released. 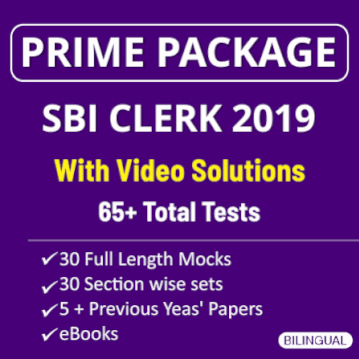 All the banking aspirants must be eagerly waiting to get insights in the previous years' cut-offs so that they can make a proper strategy to crack SBI Clerk 2019. Bankersadda in association with Adda247 is providing you with previous years' SBI Clerk cut-off in this post. This will help you understand the trajectory followed by SBI which will help you to do SWOT analysis.